Hi all today we will bring some shortcut stuff for you to make your life easier. 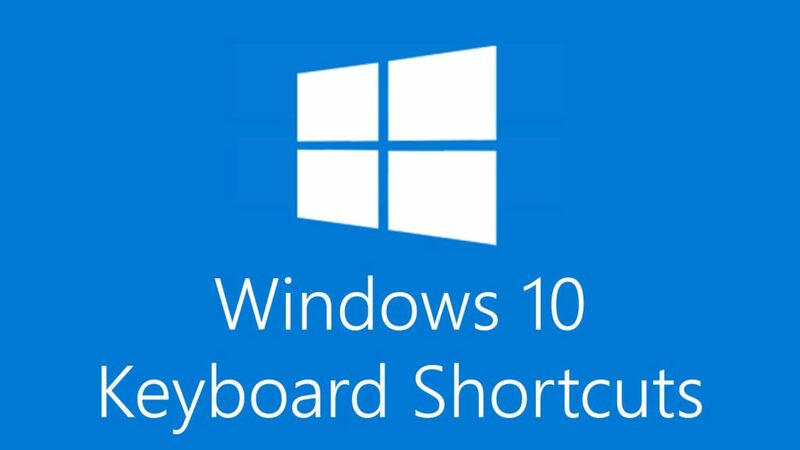 Yes its about the Windows 10 ShortCut Keys which will make your way of handling Windows 10 even more charm. If you are the one who is using Windows 10 on a PC or on a laptop that doesn’t support touch User Interface than this new Windows will surely create some problems. As this new Windows 10 Operating system has been designed for the screens that respond to touching them, so for users with a PC and a mouse for navigation it will be quite difficult to do certain functions or to get certain features that comes with the latest Windows 10 OS. For this we have finally made a list of Short-cuts that you all must know to navigate more easily through the Windows 8 interface. This will help you in any case even if you don’t have the mouse attached to your PC or even on your laptop and you are a lazy user when it comes to using a Touch Pad. The only thing is how well you memorize these shortcuts, as we have gathered 74 totally tried and tested shortcut keys and their combinations for your Windows 8. However if you can’t memorize all of them, knowing some of them will make your work faster and more efficient on this OS. 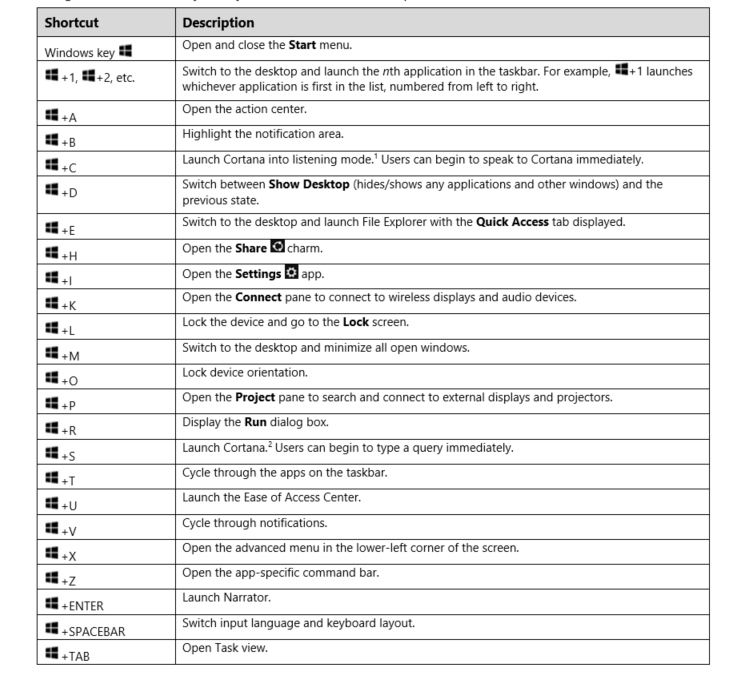 Here we go with the list of Windows 10 Shortcut Keys. Here you go, hope you would like these shortcut keys for your Windows 10 and you might started to test some of them already. For more such tips and tricks Follow us now and stay tuned for more. Meanwhile Share this post with your family and friends by clicking the share buttons below.